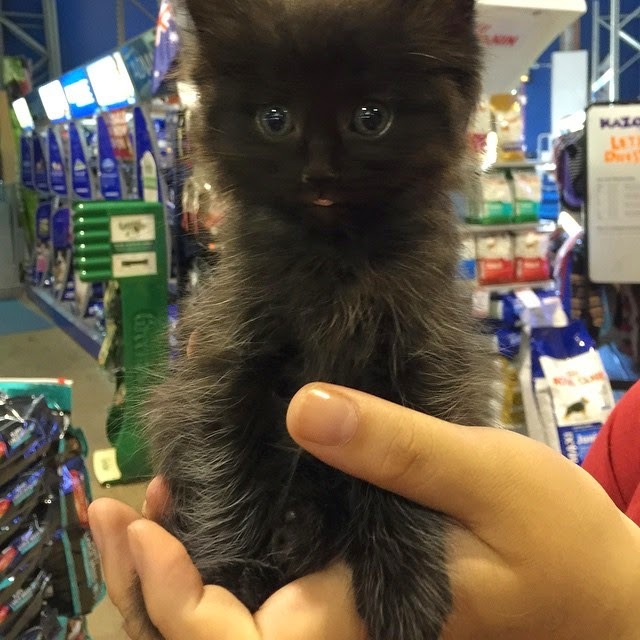 Today, I saw her, I named her, and I adopted her. I didn't plan on getting a cat, it just happened. I don't have her yet, she gets to spend another week with her mum, and get microchipped and vaccinated and then she's mine! She's so tiny and perfect. She's black with silver highlights! She's adorable! How to travel with carry-on only! - This is my favourite article so far! It's very informative, and has some awesome ideas! It's going to be very helpful in the future! I have discovered, that even flying from Australia to New Zealand, I still need to follow the carry-on liquid rules... this means, no bottles over 100ml... and only enough to fit in a 1 litre clear re-sealable bag. That means, I'm either spending lots of money at LUSH (solid shampoo, solid perfume) or cutting down how much liquid I'm taking :D I'm lucky, because I'm not a big make-up wearer... but I love my perfume and also sunscreen! It's a new way to explore life, we are always worried about time, but micro-adventures are about going exploring on the weekend, after work, or even on your lunch break. So I'm going to give it a try. Starting little first, and then moving on to more exciting micro-adventures. Watching... Paddington, Interstellar, The Hobbit Battle of the Five Armies, Dragonheart 3. Buying... Nothing. Saving up for my trip. I really want to buy a new backpack for travel, but really can't justify it at the moment. Wanting... Some extra money. I work full time, but still don't seem to have any money, but in saying that, all my bills are paid. Trying... not to get sad, and become a wreck over life, and work in particular. It's a little bit crazy at work at the moment. I have 11 days off over Easter, so I'm just looking forward to that. Loving... Interstellar. That film was amazing, beyond amazing! Planning... New Zealand trip in September. Need to finish paying off tour, book flights, save money, and plan! Writing... packing lists, and in my diary. Every time I open my diary, I'm re-calculating my budgets, and seeing how much money I have etc. Wanting… a Fjallraven Kanken backpack... maybe, I just can't decide what colour I want. What are you in love with this Thursday!? I haven't spoken about my weight loss in awhile. I have a separate blog for weight loss stuff that I have neglected, but have decided I'll probably just move it to here, and add a tag :) I may change my mind again... but we will see! So the question you're all asking is probably, how is it going? The answer is, pretty damn well! This morning I weighed 104.3kg, thats a loss of 47kg since August 2014. I can now walk into a clothing store and buy from the NON-plus size section! That's right, I'm in size 16-18! I just can't believe it! I was trying clothing on in the non-plus size section and having to get a smaller size! I'm not into Jeansweast jeans yet... but I'm pretty damn close. They have Curvy Jeans, which are awesome and I probably would fit in them... but I want to get into a pair of their SUPER SKINNY jeans! My whole life I have wanted to wear skinny jeans... but it's been very hard to find them in my size... now I'm getting closer. I have teal hair now too (you have probably seen the photos on instagram to my other blog) and it's awesome. People either love it... or don't say anything!! I haven't jumped on the exercise train yet... I tried, with boxing... but I got sick and didn't go to one... then I had an appointment, and then I was sick again... so I have missed heaps, and just don't feel it anymore. I'm very excited about 2015. I can't believe it's March already! I want to document my trip to New Zealand. 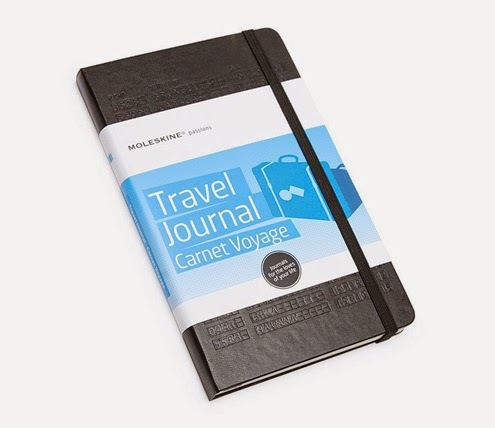 I want to find the perfect Travel Journal. 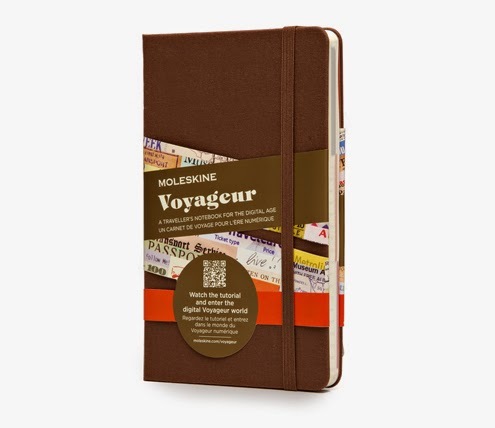 As a long time lover of Moleskine I was instantly interested in the following 2 journals. 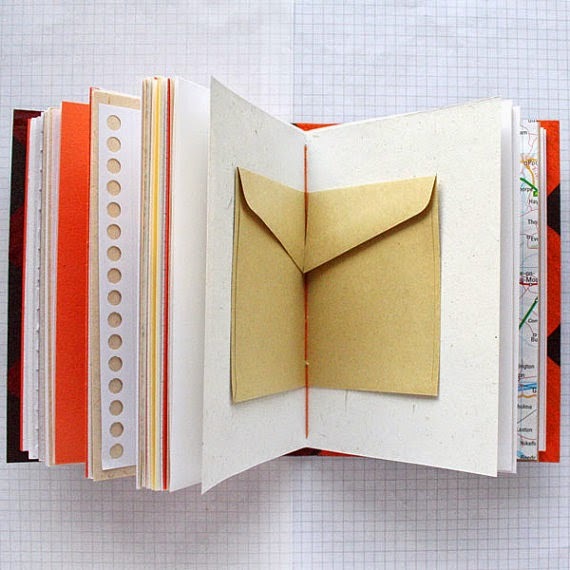 This is only A6 size, but has variety of pages, and pockets. I will need to buy some more inserts for it. What do you guys think? Do you have any suggestions? This is late, sorry about that, I've been ill, but I've been looking forward to this post since I saw the list... so I didn't want to miss it! So here is a list of my Top 5 Character Names I Would Name My Children. If you have had a look at my blog, you will see that it's a little bit of a mess at the moment. I'm in the process of redesigning it, and hopefully re-inspiring myself to blog more. I almost have 100 followers on Bloglovin', so to celebrate when I get to 100, I'm thinking of doing a competition. I will need to find some suitably awesome geeky prizes. What sort of stuff would you guys love to win?? Thanks heaps for reading and commenting and just being awesome! I love all of you! !